Craving tapas in Soho? Look no further. 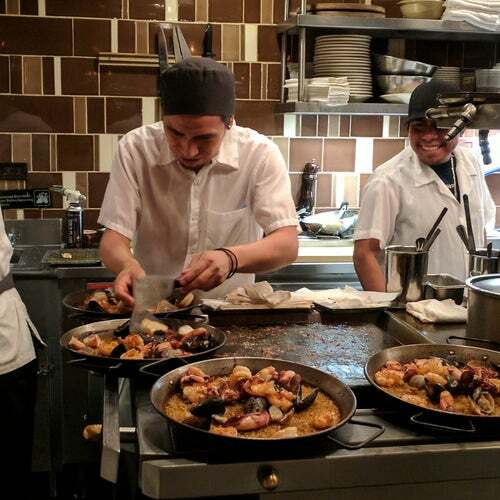 Owner Yann de Rochefort and Chef/Partner Seamus Mullen opened Boqueria to present the cuisine of Spain. Stop in for tapas, media raciones, raciones, a beer, and some laughter.